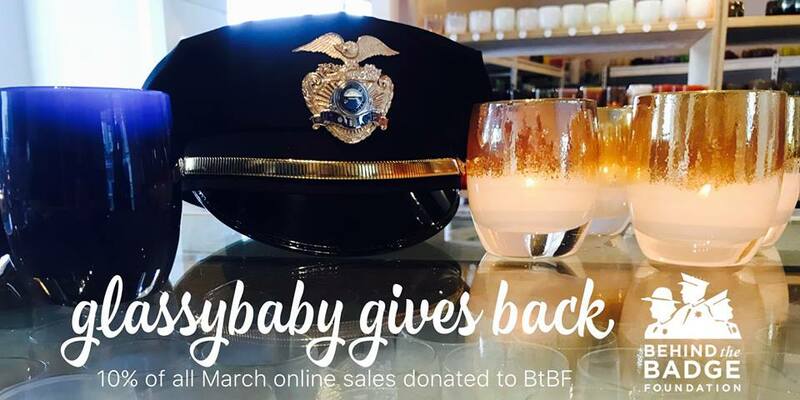 Glassybaby has selected Behind the Badge Foundation as their partner charity for the month of March.  10% of all online sales will be generously donated to Behind the Badge Foundation. Glassybaby are hand-blown glass votives and drinker with color and light for people who love to give kindness. Each glassybaby is a little piece of art, one-of-a-kind and hand-blown, with its own unique name, color and story. They are available in more than 400 colors, each with a unique name like ‘true blue’, ‘hope’, ‘brave’, ‘courage’, and ‘fortitude’. As of 2018, glassybaby has donated over $8 million to more than 400 non-profit organizations.